Enjoy the Nogat River cruise on a passenger catamaran. 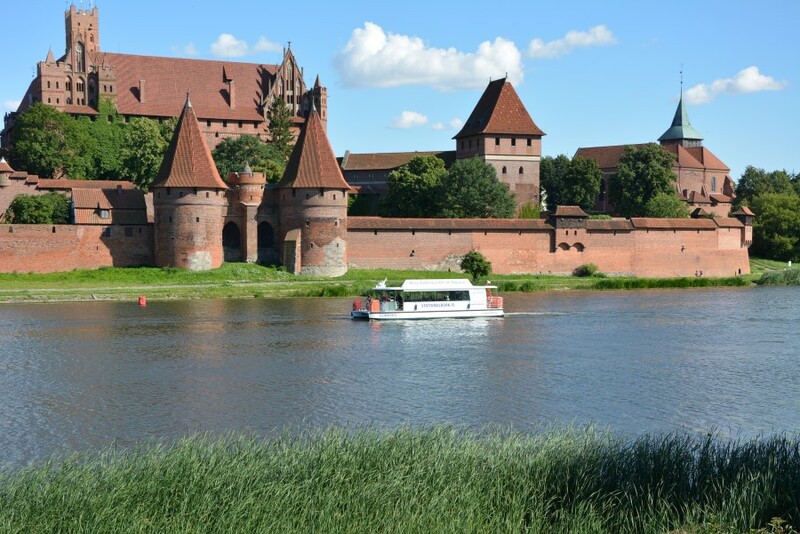 The journey starts and ends in the port – at the foot of the Malbork Castle. 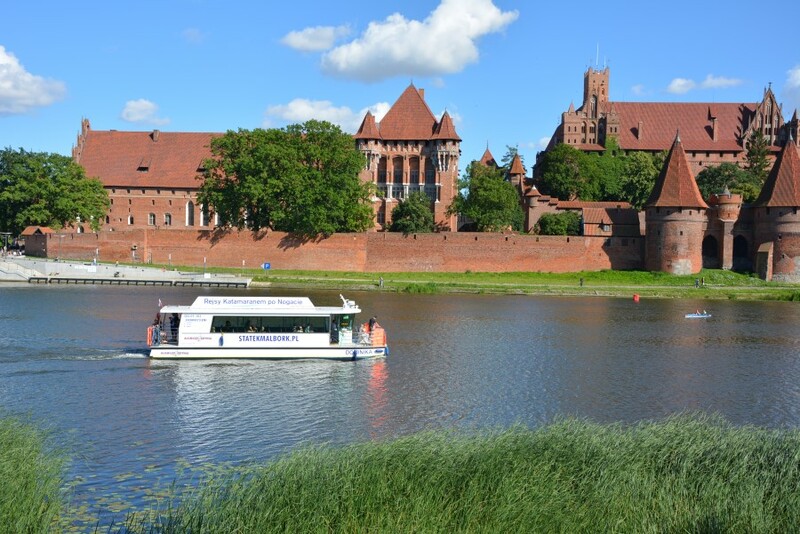 During the 40-minute cruise you will admire one of the most popular travel destinations in Poland – the Castle of the Teutonic Order.